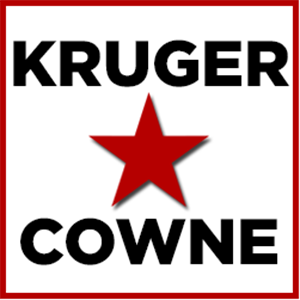 The Kruger Cowne online shop is here! The Kruger Cowne online shop is here! Search now for items from and by your favourite Kruger Cowne talent. Sir Bob Geldof, Dave Stewart, John Simpson, Sol Campbell and many more. For fans looking for that little bit extra, on special items there is also an option for personalisation, making it the perfect present for someone special. Or just as a treat for yourself. After all, you deserve it.